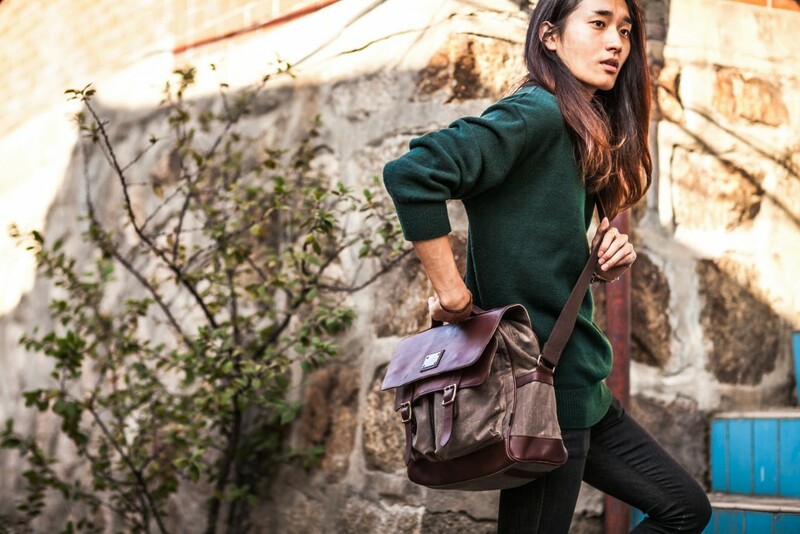 What’s the big deal about waxed canvas, and why does it make such a difference in quality bags and backpacks? 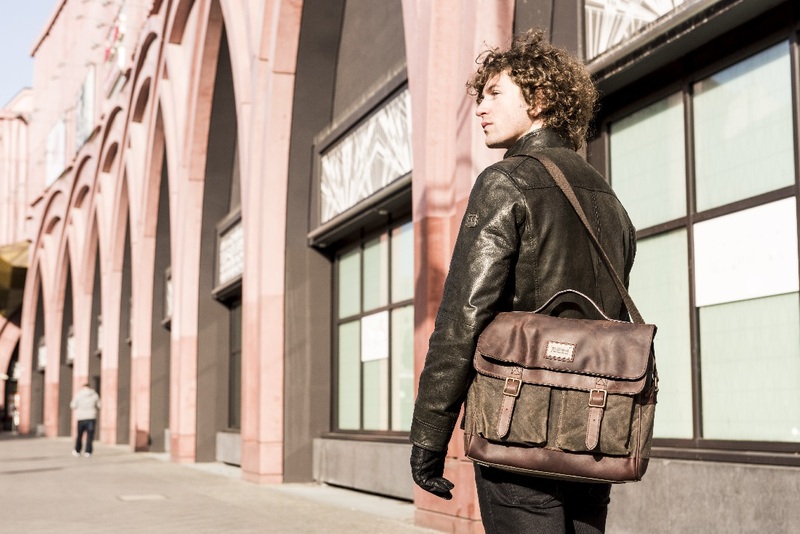 Let’s take a brief look at this fabric and it’s re-emergence in Builford, a brand offering top quality luxury vintage bags and backpacks for daily and outdoors use. The basic question. Waxed canvas is regular canvas that has been treated through a special process to absorb the wax. That might sound odd, but the result is actually quite exciting: the wax naturally waterproofs the canvas, so you have a weatherproof material. When you think about using it for outdoors use, such as trekking or camping, it starts to sound pretty good. Builford uses the original Martexin waxed canvas, which is the original formula for waxing canvas. It dates back to the 1930s and industrial workers. It’s not just the formula, it’s also the quality of the canvas. 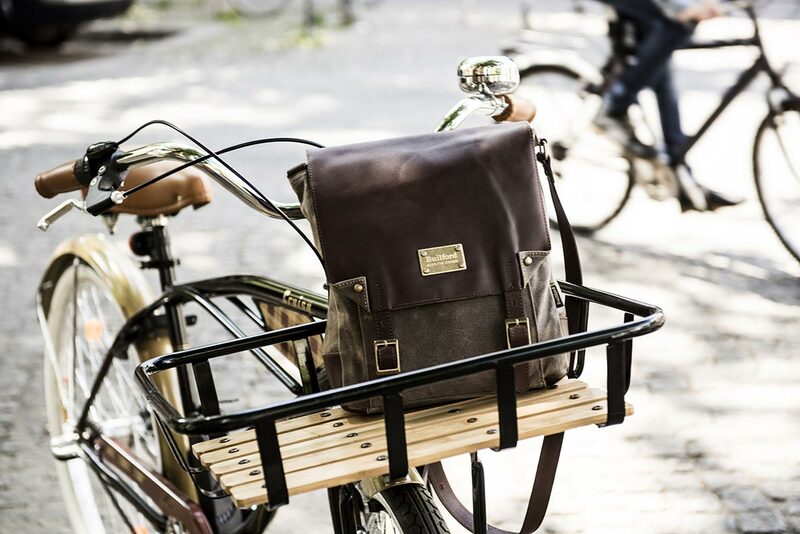 Over the years, the Martexin family has developed the material, and then Builford re-imagined it from a purely industrial fabric to a fabric worthy of fashion bags. Now, it is smooth and flexible with an inherent vintage quality, a built-in waterproofing, and a toughness absolutely unparalleled from any other fashion brand. Waxed canvas, when produced correctly and with the right formula, is one of the most durable and long-lasting fabrics on the market. With the imagination of Builford designers pairing it with modern vintage styles and leather and brass accents, it’s also incredibly fashionable. 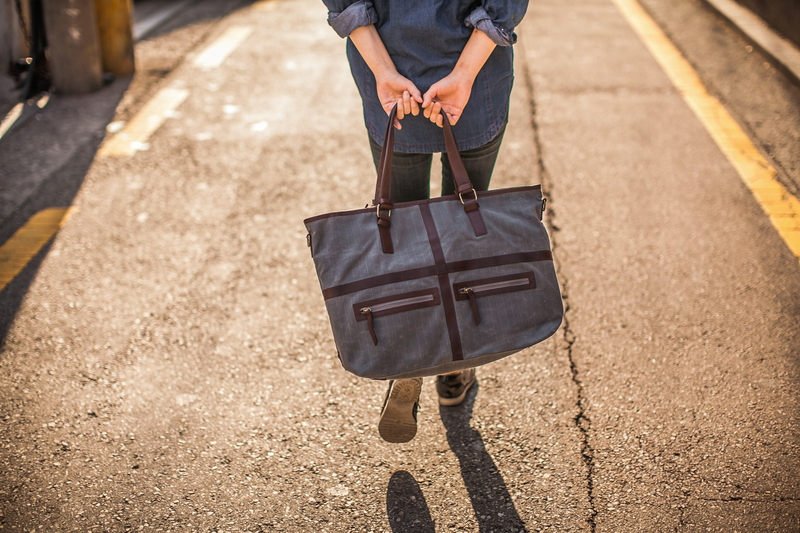 To order your own Builford bag today and learn more about the waxed canvas process, visit the company website at www.builford.com or e-mail service@builford.com. 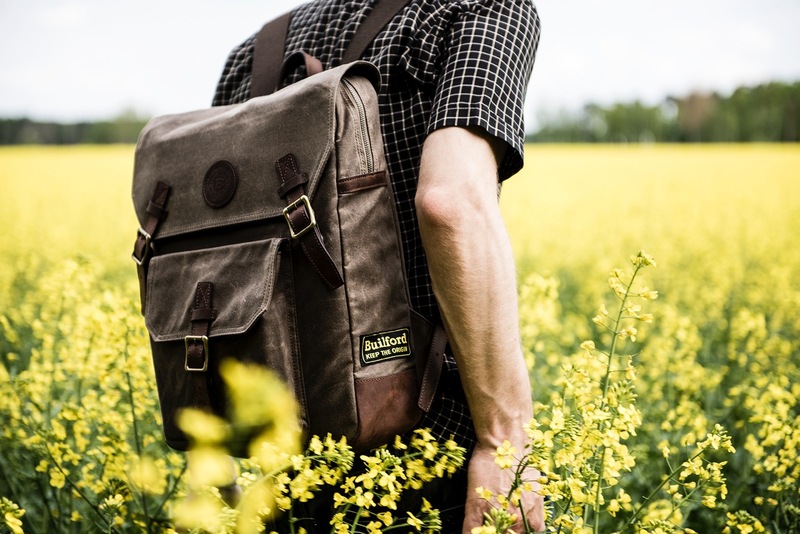 Share the post "What You Need To Know About Builford Waxed Canvas"
Posted in Blog and tagged Builford waxed canvas, builford waxed canvas backpacks, luxury vintage backpacks, martexin waxed canvas, waxed canvas, waxed canvas backpacks, waxed canvas bags. Bookmark the permalink.